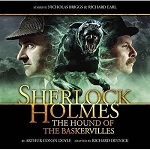 Sherlock Holmes visits his good friend Dr John Watson… but Holmes is not his usual, composed, supremely confident self. He is a hunted man. 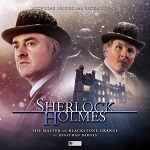 Having unearthed the criminal mastermind behind the greatest crimes in the land, Holmes has found himself a fugitive. But, the Great Detective already has a plan in motion. It will not be long before his arch foe, Professor Moriarty, is in custody. If only Holmes and Watson can manage to stay alive in the meantime. 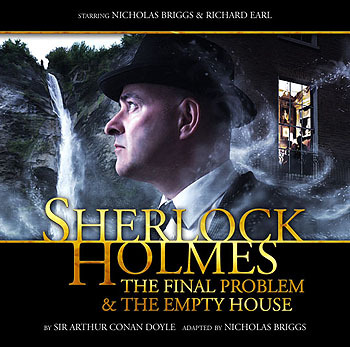 Still lamenting the death of his valued friend and colleague Sherlock Holmes, Dr Watson finds himself intrigued by a murder case. But as he begins his investigations, a strange old man enters his consulting room. Could it be that Sherlock Holmes is back from the dead, and even now working to solve a murder? The game is once again afoot!